Researchers have identified why patients with Parkinson’s disease gain weight after deep brain stimulation (DBS), a surgical procedure performed to treat their neurological symptoms and help control their movements. They found that, after this procedure, patients have an increased desire for food and an increase in impulsiveness, which leads to weight gain. This outcome is also dependent on disease duration and reduction of drug treatment. 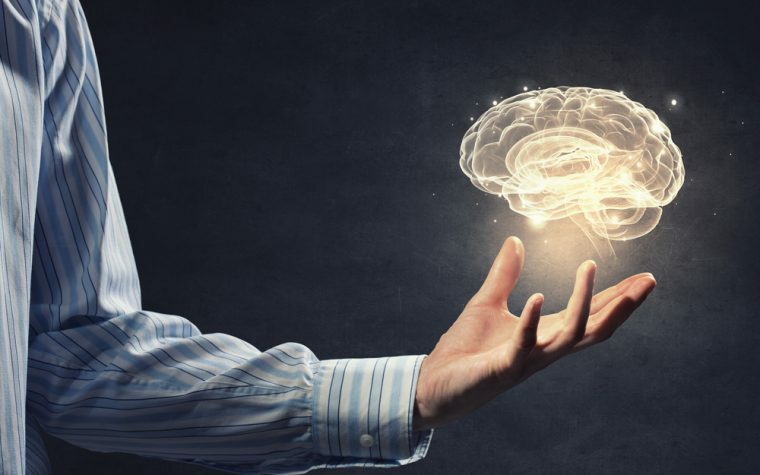 The findings, titled “Weight Gain After STN-DBS: The Role Of Reward Sensitivity And Impulsivity” and published in the journal Cortex, provide useful information to help doctors prevent weight gain in Parkinson’s patients receiving DBS. DBS is a procedure given to Parkinson’s patients to treat their symptoms and help control their involuntary movements. A medical device called a neurostimulator is implanted in the brain to deliver electrical stimulation to the areas that control movement, thereby regulating nerve signals that cause tremors and other symptoms. This treatment is usually recommended for patients whose symptoms are relapsing or worsening, and may be a useful complement to medication. 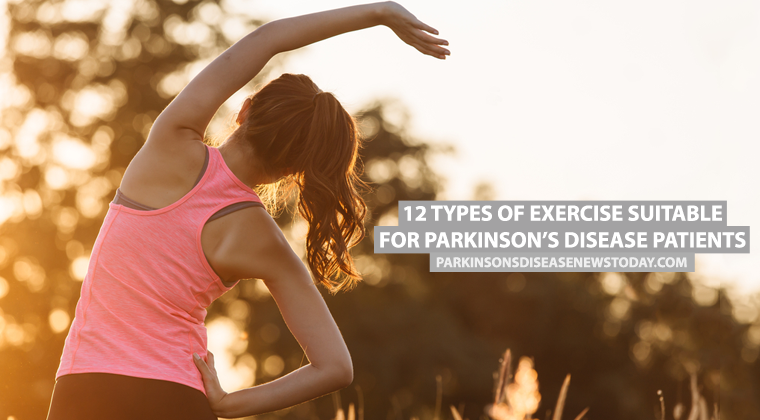 The study included 18 Parkinson’s patients receiving DBS treatment and 18 healthy controls. After DBS treatment, patients were asked to complete questionnaires about their levels of depression, anhedonia (inability to feel pleasure from enjoyable activities), and impulsiveness. They were also assessed in terms of food reward sensitivity and impulsiveness towards food. Results suggested that DBS activates the reward system, a brain circuit that, among other things, increases the desire for food. “Our results have confirmed a significant weight gain during the months following the operation,” the researcher said. “In line with an alteration of the reward system, the weight variation has proved more consistent in those patients who, after the operation, have displayed an increased desire for food. The team also observed the importance of individual characteristics, such as attentional impulsiveness — or the tendency to make sudden decisions — and of “characteristics related to the disease, such as its duration and the reduction in the [drug] load,” Aiello said. The study identified several parameters that contribute to Parkinson’s patients’ weight gain after DBS, which can help identify patients at risk of excessive weight gain and prevent this outcome. Tagged Deep Brain Stimulation (DBS), food, impulsiveness, Reward system, weight, weight gain. My husband has had P D for 33 years 4years ago he had DBS and it has improved his quality of life no end. He has put on a few pounds and does struggle to loose any weight. But that is irrelevant to him because of his improvement. I had dbs last year. I have gained about 10 pounds since the surgery. Prior to surgery I was loosing weight. The weight gain is worth the trade off in loss/reduction of other symptoms. I had my DBS in 2013 and in the first year I had a weight gain of 20 pounds, which makes me very unhappy. And in my opinion it has nothing to do with reward or a increased desire of food. I didn’t want to take weight so i was more aware of what i eated and that was less then before the DBS. In my opinion you should do your research in the hormonal field: it s proved that DBS patients have a lower Cortisol in their blood and in Amsterdam they just found out that DBS improves the bloodsugar in Diabetic patients. I am convinced that the Dbs changes something in your hormonal system and i dont understand why the research doesnt go that way. All that nonsense about taking more food, for me it is a ridicoulous reason, of the same level: you dont have any tremor so you gain weight becauses of less movement! Sorry for my bad english i hope i made myself clear! Experiencing the same problem. But what is the solution? I can get back to a healthy weight which for me is around 120! I was really getting scared with my weight being so low! I agree with Ellen that there is something changed by the DBS that causes weight gain following DBS, at times dramatic weight gain. I don’t know what the mechanism is that is changed by the surgery – whether it’s hormonal or metabolic or whatever – but something is changed because I gained 70 pounds within a 4 month period following my DBS surgery. Similar to scientists not yet unlocking the secret cause of PD, they have not yet unlocked the key to what causes the weight gain and at rare times, huge gains.